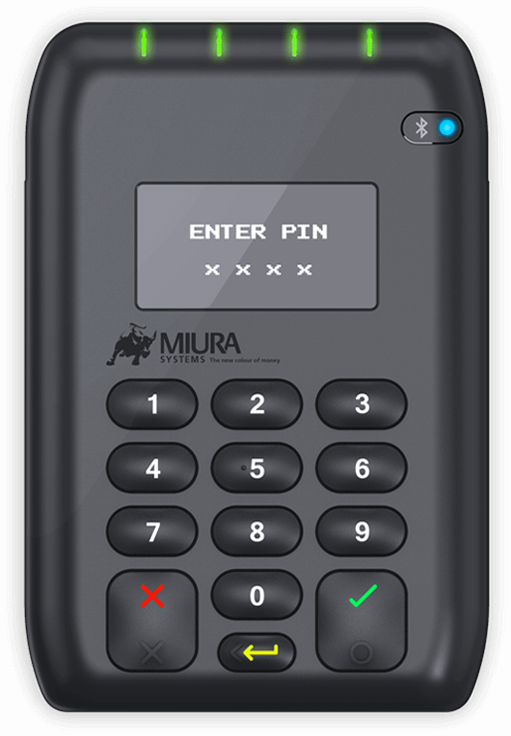 Miura are creators of many of the world’s most trusted and widely deployed mPOS Chip and PIN devices for mobile payments. Our PED solutions are designed to disrupt and reshape the merchant and consumer experience and revolutionize how and where we pay. 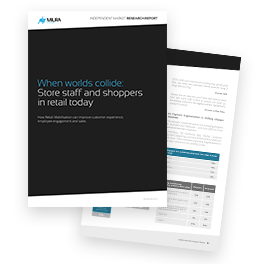 Retail challenges are bigger than ever, with more customers unsatisfied with staff availability and the old static way of shopping. The average yearly loss in store sales is estimated at over £100k with 66% of shoppers saying they might abort a purchase if no assistance is readily available. Along with unclear pricing, stock levels, long queues, payment delays and the impact of online shopping, it’s no wonder consumers are demanding a change in the retail environment. The good news for retail is that mobilization with mPOS can raise sales, lower costs, increase customer engagement and employee retention – with 92% of staff saying they preferred mobile payments. And for at-counter payments, the Miura M010 is way ahead of the competition in terms of employee preference. Other industries have fully-embraced mobile – it’s time for retail to catch up. It’s time to go mobile.